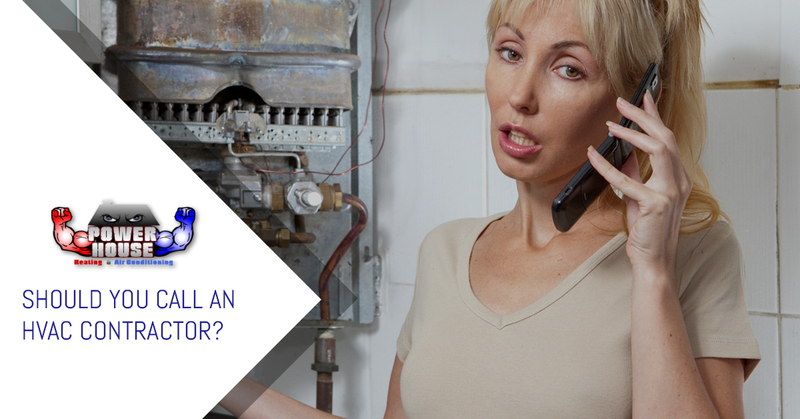 HVAC Companies Blair | Should You Call an HVAC Contractor? Should You Call an HVAC Contractor? Having an issue with your HVAC? Try these simple solutions! Think of the pilot light as a candle: it doesn’t take much to blow it out. Though the pilot light is often protected by a door or shield, it could still be blown out, especially if that shield isn’t doing a good job of protecting the light from going out. If the pilot light is off because something blew it out, you could easily relight it using some long matches. First, turn off the gas and wait a bit. If you notice the presence of gas, hold off on lighting the match until you’re sure it has dissipated. Your furnace will usually have a set of printed instructions on the front of it that provide specific instructions on how to light it back up. If the pilot light won’t go back on, or if you persist to only have cold water after you light it, a bigger issue is at play. Call your HVAC contractor for repairs. If you notice that the air that’s pumped out of the vents is of a lower pressure than you remember, the air filter might be heavily concentrated with dust, dirt, and other particles. The air filter inside of the unit catches dust and dirt, allowing only clean air to pass through. The dirtier the filter, the less air that could pass through. One of the most common instigators of poor air flow is the filter, and it’s quite easy to replace! For furnaces, open up the door, take out the dirty filter, and install the new one. The filter will have arrows indicating which section goes where. One important thing to keep in mind is that you shouldn’t wait until the last minute to change your filter. Changing the filter regularly improves the lifespan of the heater and keeps energy usage at a minimum. More often than not, people just assume that the heater is broken and don’t even take into account that the gas hasn’t been turned on. 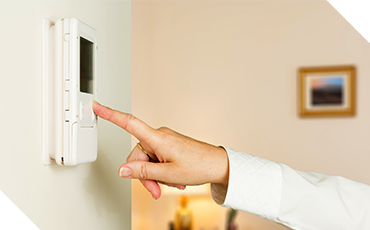 Before calling an HVAC company to repair your heater, check to see if the gas valve is turned to on. If your heater is also powered by electricity, check the fuse box to make sure that a fuse wasn’t blown. This goes the same for air conditioners. You go to adjust the thermostat only to find that it’s blank. Surprisingly enough, these things are often battery powered, and batteries die! Replacing the batteries could save you quite the headache. If these solutions don’t work, or you have a more complicated issue, don’t hesitate to contact PowerHouse today! 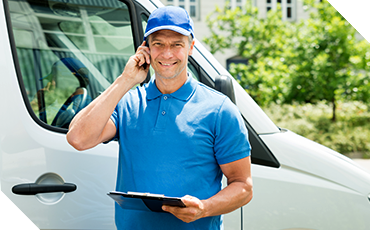 We’ll set you up with an expert and friendly HVAC contractor!